In a beautiful shimmering shag finish, the Yummy Shag Rugs collection by Kathy Ireland will add an instant luxury feel to your home. Available in three muted tones, this is the perfect choice to add that all important finishing touch to contemporary and neutral interiors, or to provide balance to otherwise colourful schemes. Made from Polypropylene and available in three sizes, the Yummy Shag rugs feature a rich pile that you can’t help but sink your feet into. 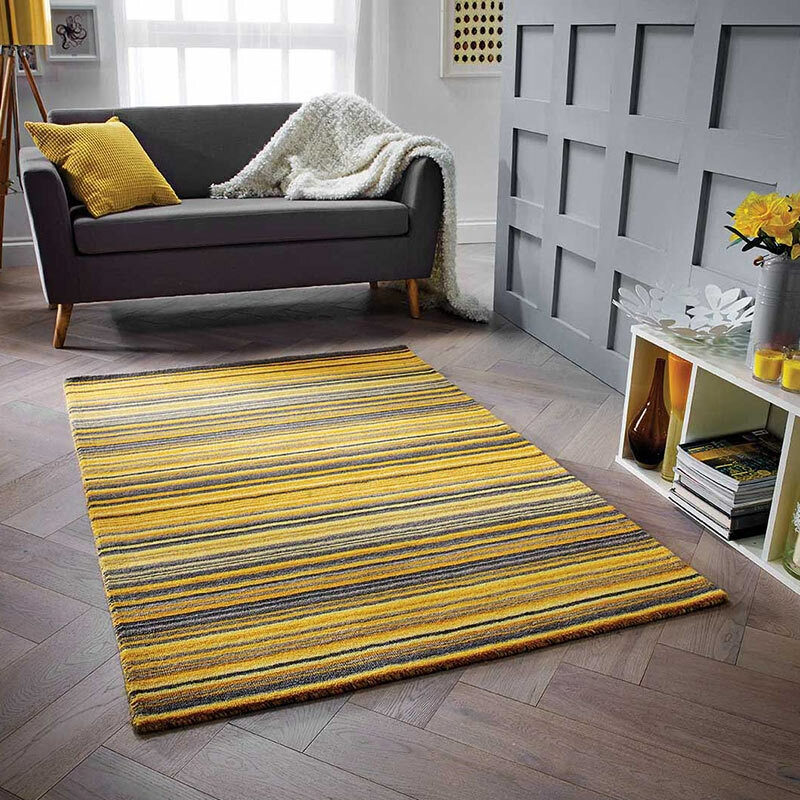 Ideal for placement in rooms where you want to add warmth and luxury, try this style under your bed or under your coffee table for an instant wow factor.